Travel back in time with Verve’s array of reads on historical works and mythology…. 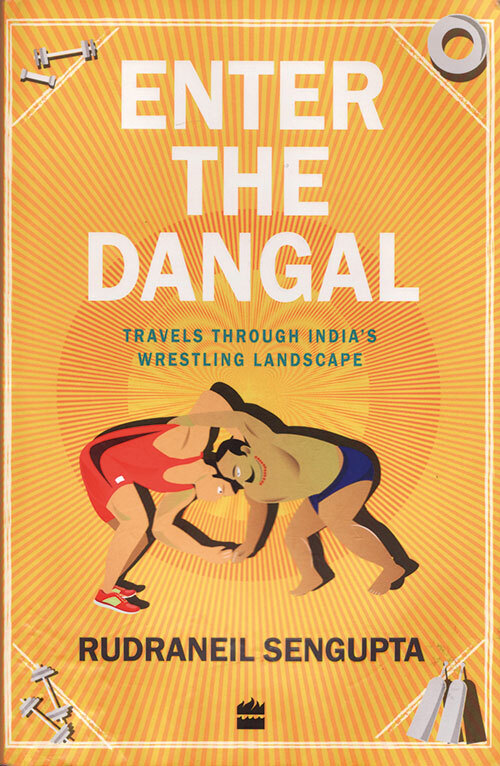 From the Mughals and the Great Gama to Sushil Kumar…the past and the present of the ancient sport of wrestling make for a gripping read. History and mythology provide the perfect foil to interviews and research, melting together in a narrative that makes this fluid account revealing and relevant. (Did you know that Krishna established an akhara in Mathura after defeating Kamsa, his evil uncle? And centuries ago, a lower-caste fighter could even ‘upgrade’ himself to a Kshatriya through the practice of kushti, bypassing the caste system!) Unfortunately, although many an akhara is being brought to consciousness for both men and women, spurred by the recent Olympic wins, it’s still a fight to shine a light on the sport — once ‘a way of life’ in villages — that’s dying in India. 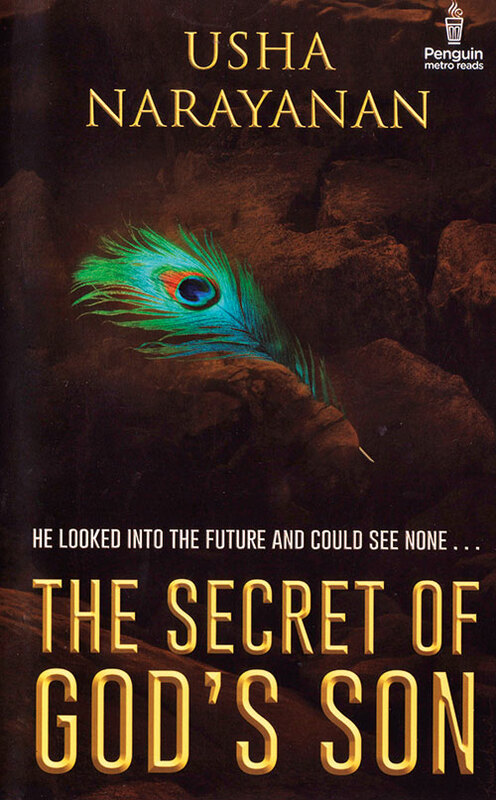 A sequel to Pradyumna — Son Of Krishna, this engaging novel revolves around a cruel curse cast upon Lord Krishna, which led Queen Gandhari to thrust mankind into the unimaginable evil of the Kali Yuga. In this mythological treat, the reader accompanies Pradyumna on his voyage as he tries to reverse the terrifying prediction that may destroy the world. His inimitable writing has always exuded both sharp sarcasm and biting humour. 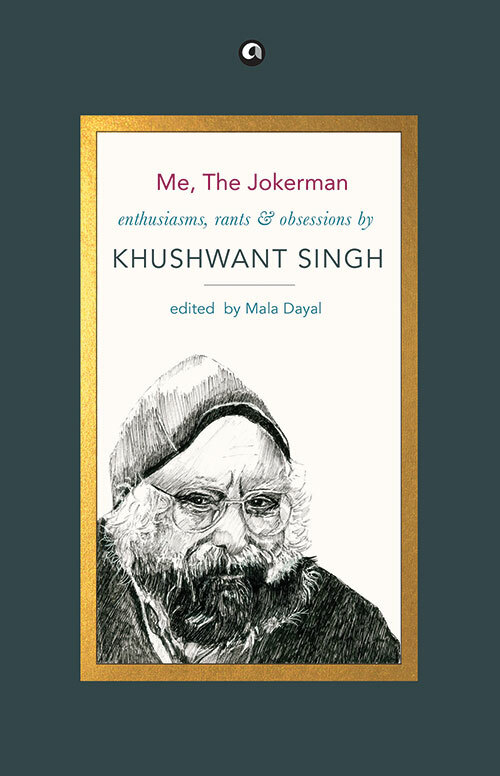 Singh’s latest collection edited by his daughter Maya Dayal is for those who are ardent fans of the late author’s works. The book amasses a selection of over 50 fine articles and columns that Singh wrote for various magazines and newspapers through his lifetime. The subject of the tales deals with concerns about fundamentalism and inquisitiveness about godmen, and the tome is enhanced by his trademark light-hearted nuggets and anecdotes.